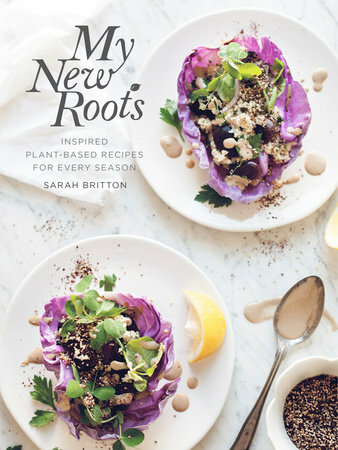 Sarah Britton is the lady behind My New Roots, a blog, recipe site, and now book dedicated to what she calls “all-inclusive” eating. By saying “all-inclusive”, she means that the recipes are vegetarian, can easily be made vegan, and are mostly gluten-free, so encompass a lot of different dietary restrictions. 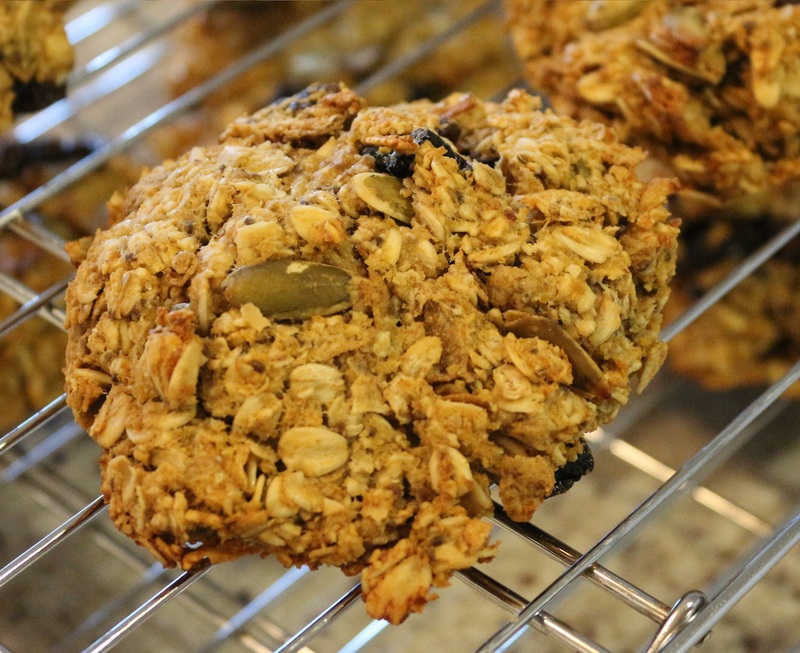 All the recipes are made to be good for you, including seasonal and nutrient rich ingredients. The book is organized mainly into seasons: Spring; Early Summer; Late Summer; Autumn; and Winter, with each section then arranged by: Mornings; Small Measures; Mains; and Sweets. It is full of enticing pictures, and each recipe has a little introduction to set the scene, and often a little bit of text to explain about one of the ingredients, or to offer suggestions for substitutions, which I really enjoy reading. Symbols at the beginning of the recipe indicate whether it is vegan or gluten free, but also whether it needs a little bit more time to prepare, for example overnight soaking the beans. Cooking using this book does however involve a bit of investment into the lifestyle of wholefoods cooking, some of the ingredients are not necessarily what everyone just has lying around the house, such as chia seeds, buckwheat flour, or bee pollen, so could get expensive. Having said that, there are a lot of different recipes, both in the book and on the blog, that look really interesting and different, and once the initial investment is made, only small quantities are used, so they will last a while. I decided to test out the recipe for “Fully Loaded Breakfast Bars”, except I hadn’t gone shopping, so made substitutions all over the place! Verdict? They definitely weren’t sweet like most baked breakfast bars, but I found them to be quite filling. Mr M wasn’t so keen, and I think if they had been a little sweeter, he might have preferred them, although that might have happened if we weren’t out of apricots, so really he only has himself to blame. They were also quite dense, so I think I could have done with making them smaller. I might make them again, however would probably tweak them a little. I could see it being a book I would cook from again, particularly as a vegetarian, with friends that eat a mixture of gluten free or no refined sugar or no sugar at all diets! It seems to have recipes that cover all of the above!